Ankara - Temelli factory is established on an area of ​​33.500 m2 with 6.500 m2 closed area. Our annual production capacity is 300.000 m2 in total. 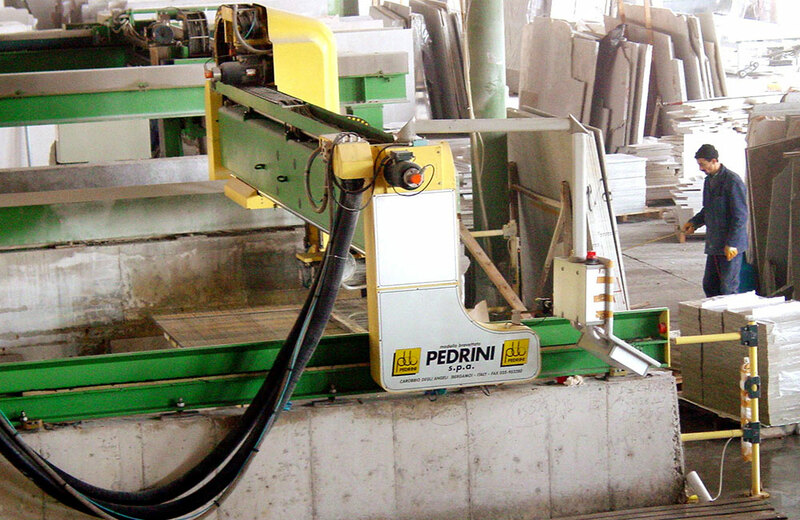 Top series machines of the most well-known machinery manufacturers in Italy are used. 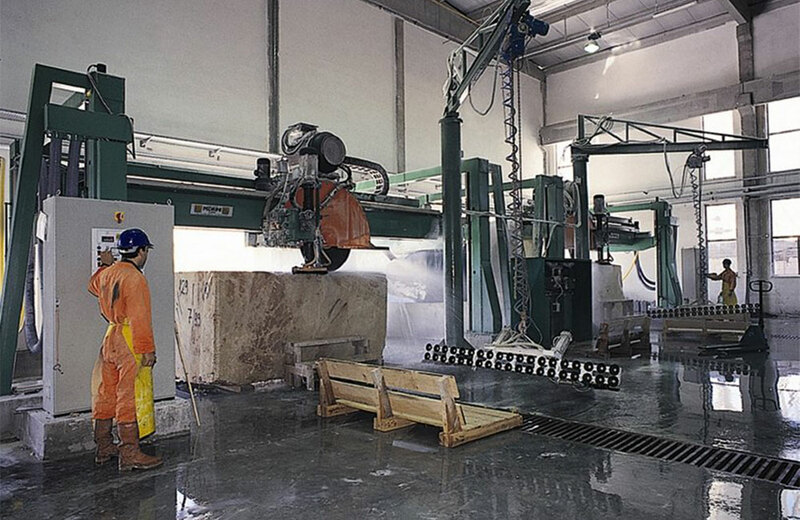 The tile line can be calibrated and chamfered tiles up to 61 cm. 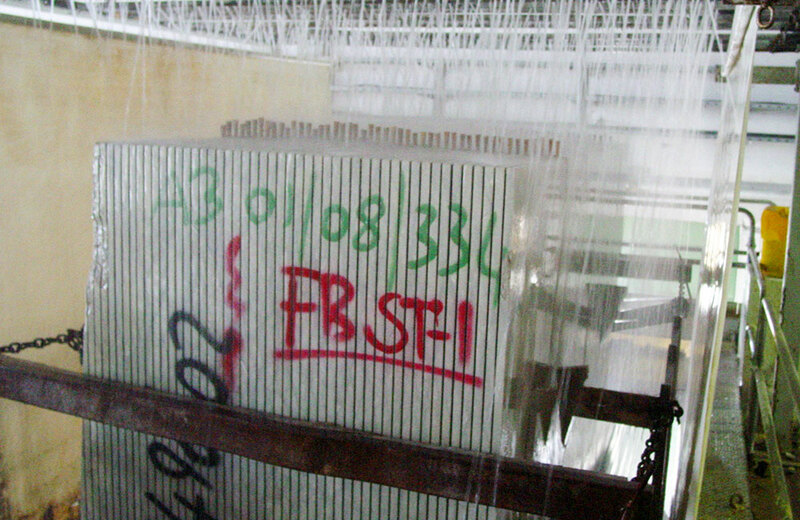 Superior polishing quality is achieved thanks to the 16 polishing heads available both on the tile line and on the numerically controlled plate polish line. 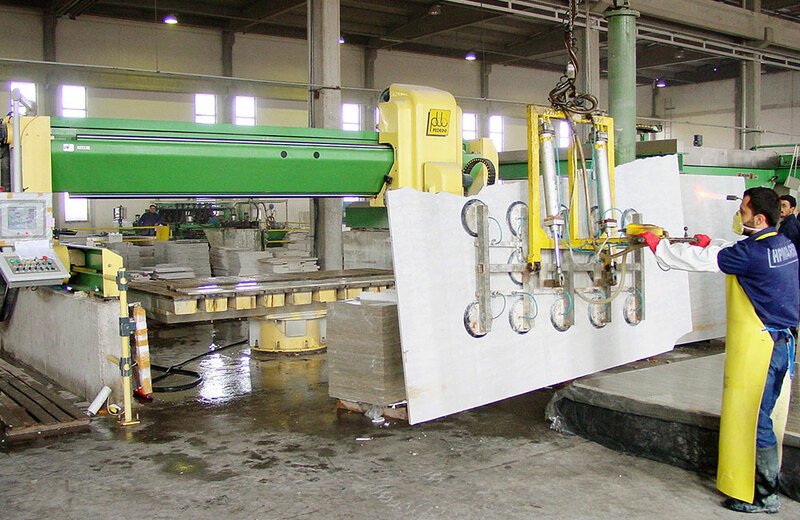 Profiles can be produced besides cutting in desired size in two numerical controlled bridge cutting machine.